In continuation of the university's efforts to address the "digital divide", the mission of the CECC is to support the technological needs of community based organizations and schools. 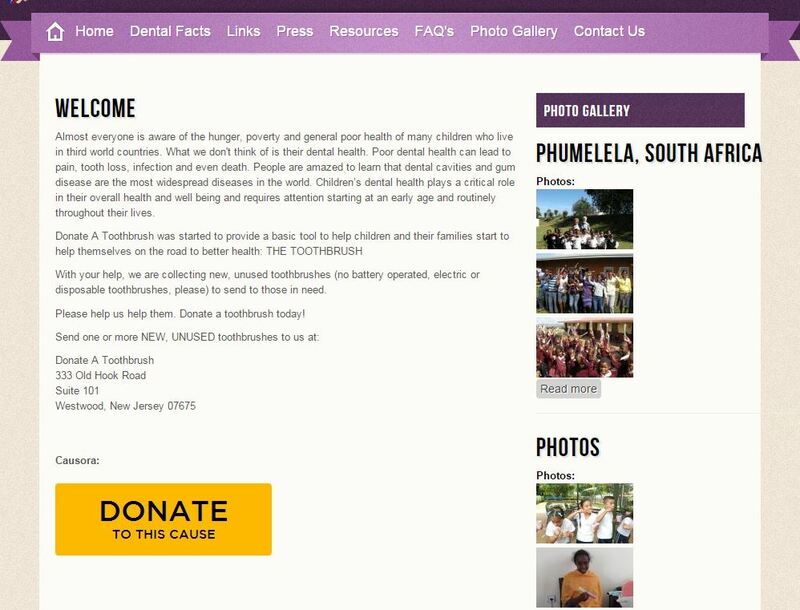 The CECC@NJIT is committed to strengthening the technological capacity of area schools and community-based non-profit organizations. 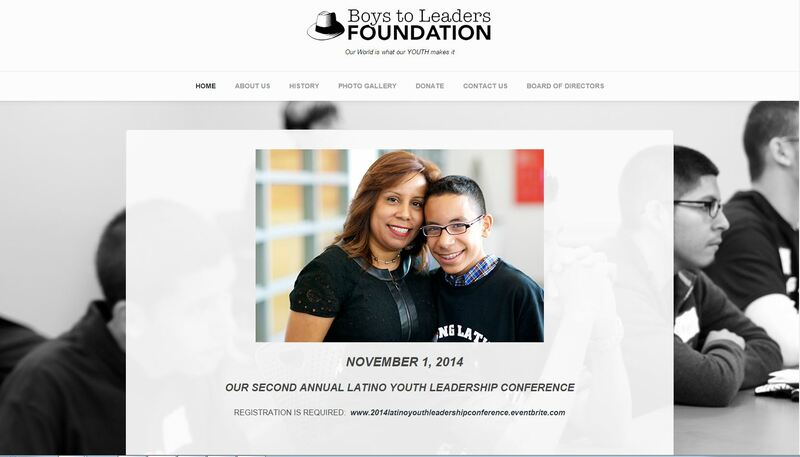 The Boys to Leaders Foundation is an organization that will empower, motivate, and inspire young men, by providing leadership training, educational programs, positive personal and professional development. 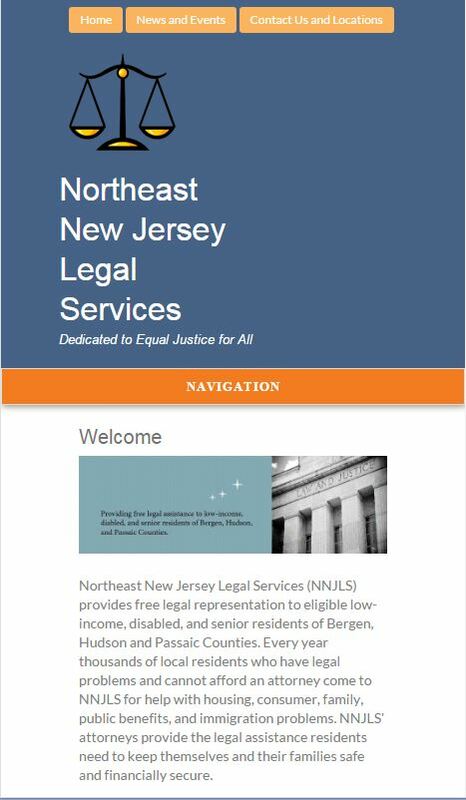 Northeast New Jersey Legal Services (NNJLS) provides free legal representation to eligible low-income, disabled, and senior residents of Bergen, Hudson and Passaic Counties. 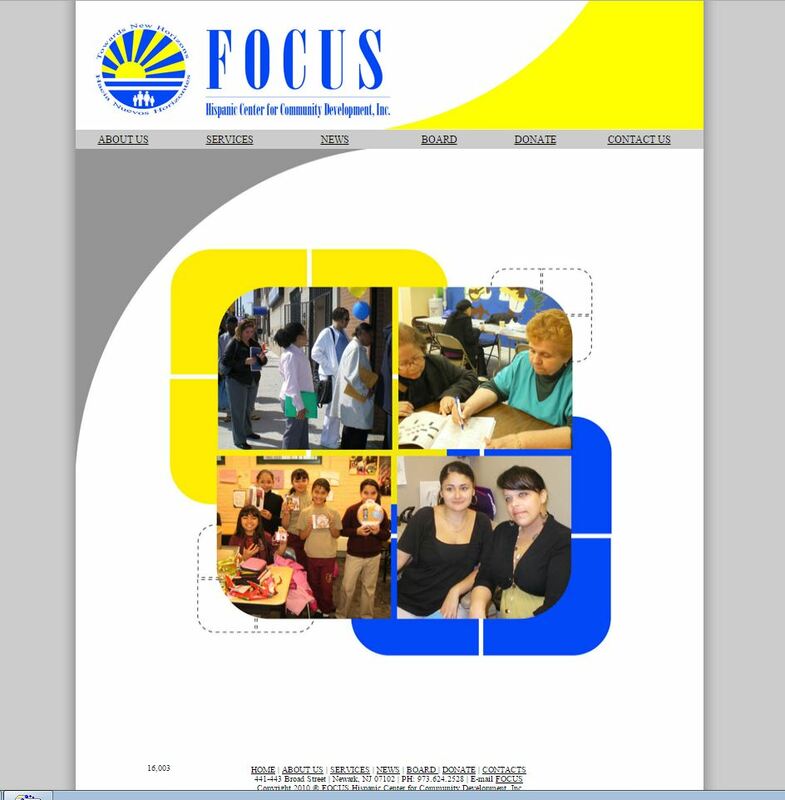 For over 43 years, FOCUS has delivered services to the poor, while endeavoring to help change the tenor of their lives from need to independence.